On March 14, 2019 Nevin Cohen presented a guest lecture at the Laurier Centre for Sustainable Food Systems called Food Metrics 3.0: Unearthing Hidden Data. The lecture was hosted by FLEdGE: Food Locally Embedded, Globally Engaged, a research and knowledge sharing partnership among seven Canadian regional nodes of practitioners and researchers and three international working groups. Dr. Cohen discussed the importance of food metrics as a lever for social change and described three generational phases of food metrics, from the simple PDF with charts (Food Metrics 1.0) to interactive websites populated by so-called big data (Food Metrics 3.0). Food Metrics 1.0 are often curated by city agencies, food policy coordinators, and sometimes food policy councils. 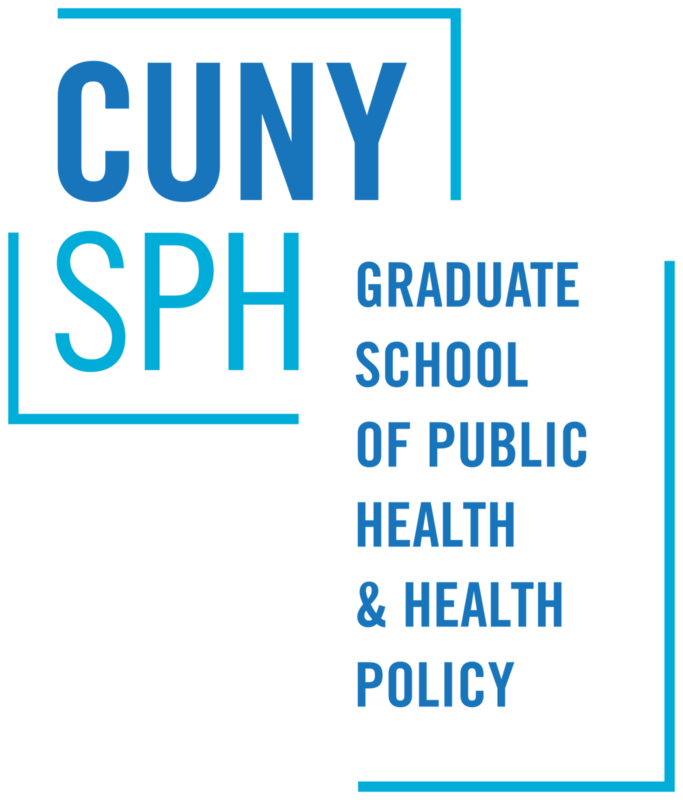 They typically consist of easily available data that often present unidimensional views of the food system, such as outputs of food programs and policies. The data tend to come from siloed agencies and represent an aspect of the food system that an agency, such as the health or parks department – has purview over. Food metrics 2.0 are more advanced, often multidimensional, with program data combined with economic or demographic data, often organized spatially. In 2.0 metrics, feedback from users can be incorporated in the database to keep it accurate and up to date. Food metrics 3.0 are more complex and advanced, and not only are multidimensional but may also be self-curated by users rather than by a city agency. In his talk, Cohen provided examples of websites and apps that enable people to organize public data to understand the food system in different ways: viewing the different types of restaurants in their cities, identifying critical food infrastructures in flood plains, tracking whether fast food workers actually make a living wage in particular communities, and measuring longitudinal changes to food environments using Google Street View. Cohen suggested how practitioners and advocates can augment existing food data with new sources and new, accessible technologies, moving their cities from 1.0 to 3.0. 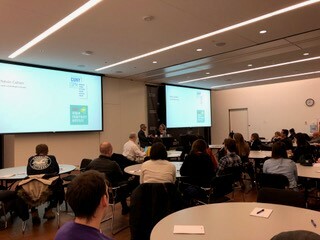 The talk was followed by a lively discussion with audience members led by Barbara Emanuel of the Toronto Public Health’s Toronto Food Strategy.